The Sri Lankan military declared open a new holiday resort in the Jaffna peninsula last month exclusively for Sri Lankan troops, built on the tens of thousands of acres of land it still occupies in the Northern Province. 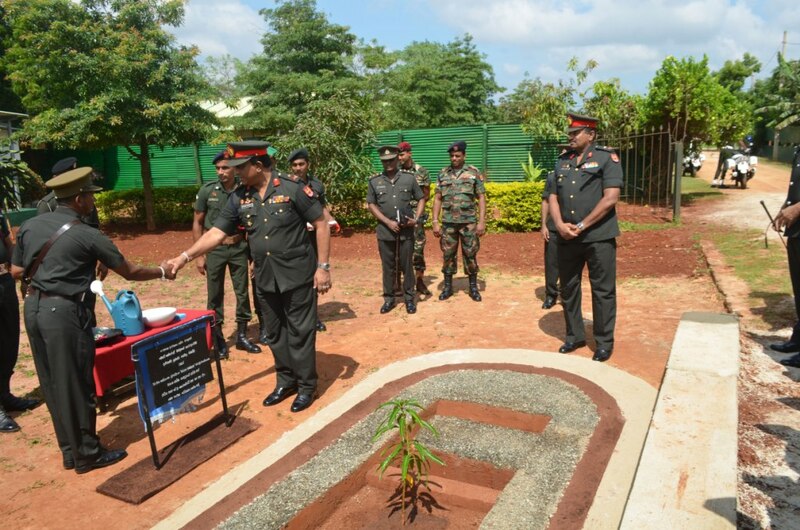 The Farm Breeze Holiday Resort was built by Sri Lankan soldiers “as a welfare measure to the Army personnel and their families,” said an official military website. Tamils across the North-East have continuously called for the Sri Lankan military to demilitarise the region, in line with international commitments the government made several years ago. However, the region remains heavily occupied by the military, with tens of thousands of acres still under its control. A recent report by the Adayaalam Centre for Policy Research (ACPR) and People for Equality and Relief in Lanka (PEARL) concluded that claims that 30,000 acres of land are being held by the security forces in Mullaitivu alone are credible. A sign at the resort - written entirely in Sinhalese. The move also comes in line with a campaign launched by the military several years ago, to build holiday resorts across the Tamil North-East. Amongst the many military run business ventures in the North-East is the "Thalasevana Holiday Resort” inside the Valikamam North High Security Zone and the “Coral Cove” holiday resort in Batticaloa. In 2012, the military announced it had built a holiday resort on the shores of the Nanthikadal Lagoon where hundreds of thousands of Tamils were attacked by the Sri Lankan military in 2009. Tens of thousands were massacred, mostly by government shells.